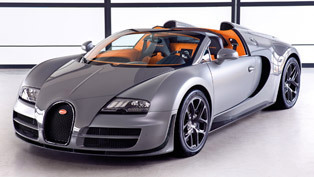 It is a well known fact that Bugatti Veyron Grand Sport Vitesse is producing 1200 horsepower (882 kW). 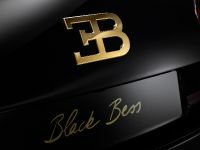 The French company is obviously not satisfied with this number, because it plans to build a model that will be a hybrid, and note – it will deliver around 1500 hp (1103 kW)! 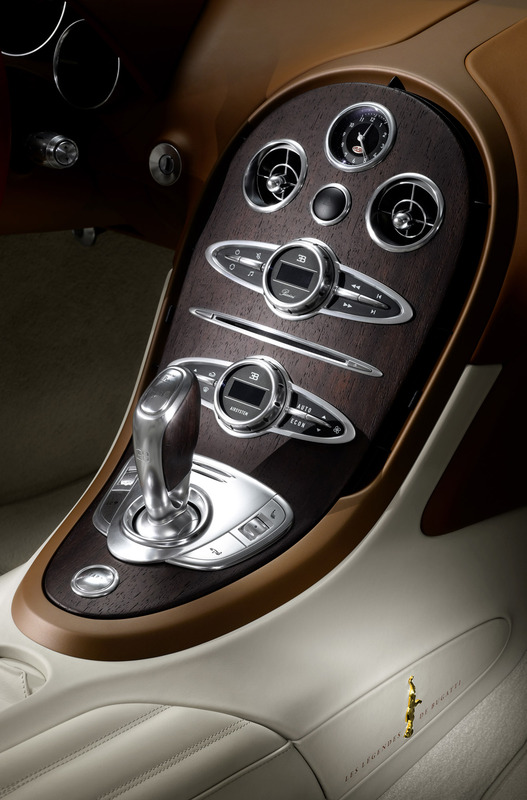 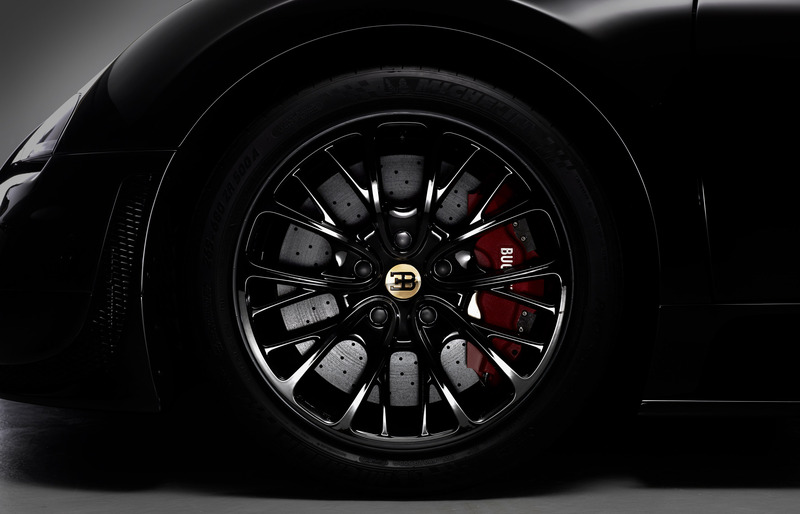 This amount of power will come through a 16-cylinder engine. 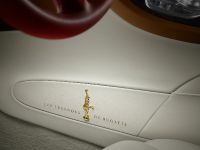 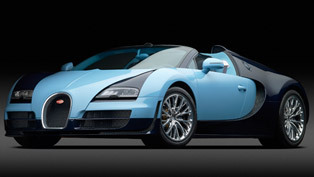 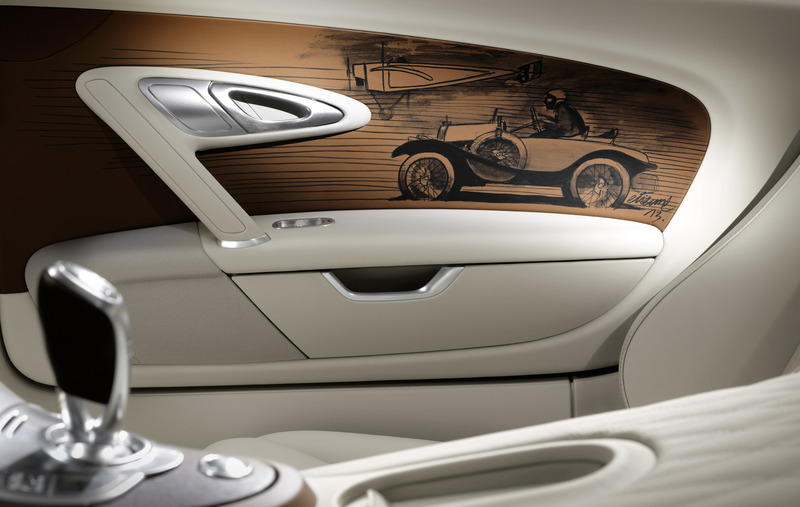 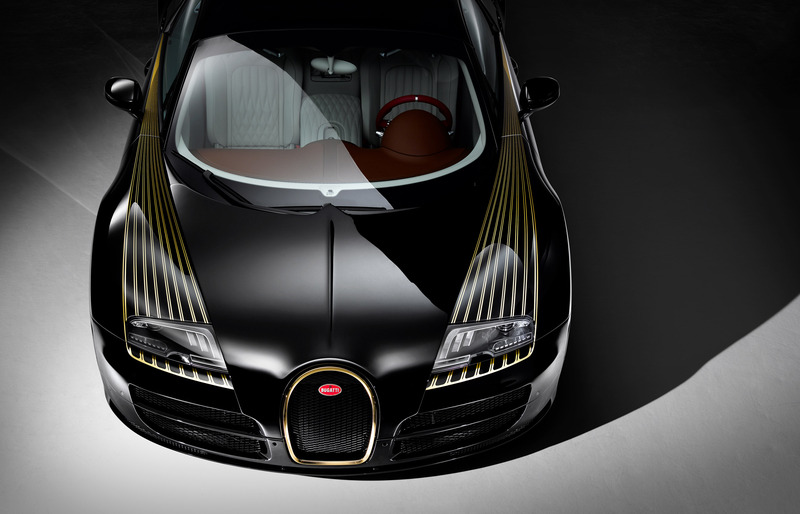 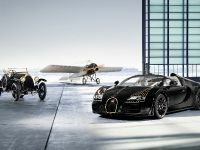 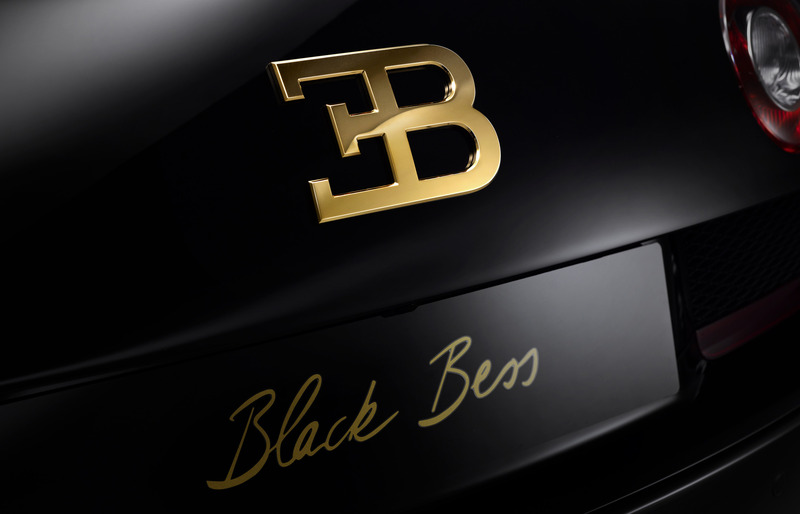 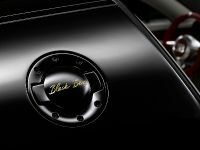 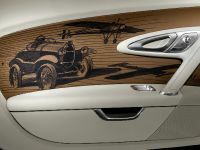 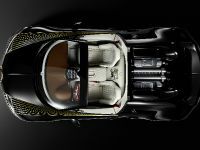 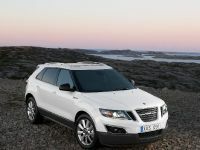 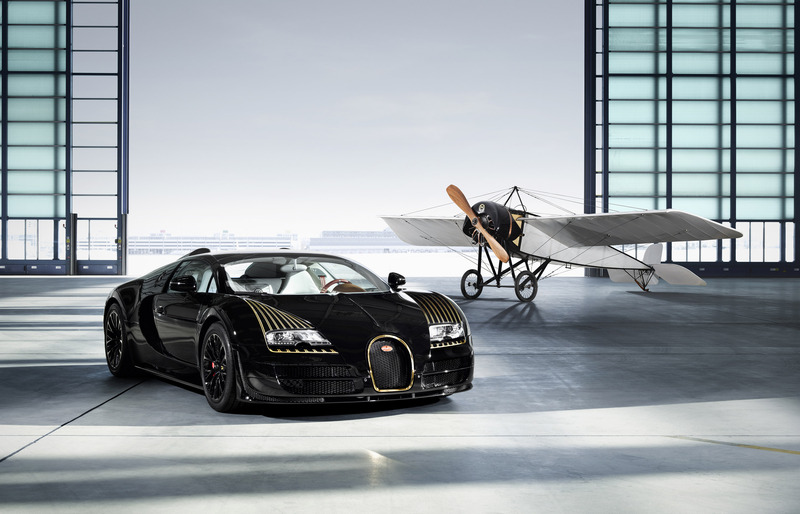 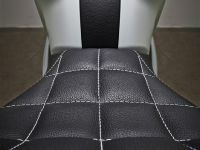 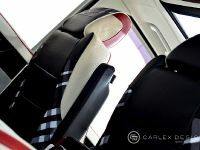 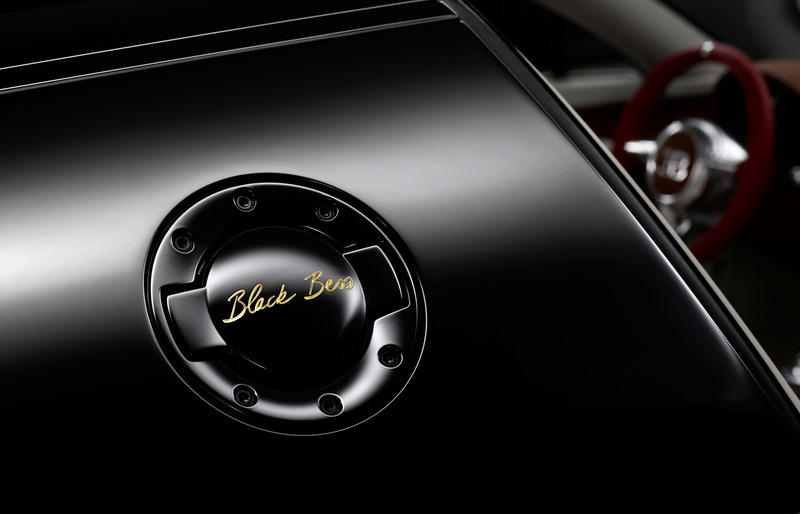 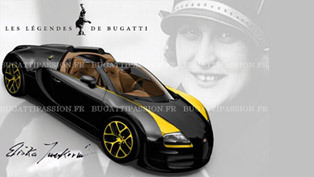 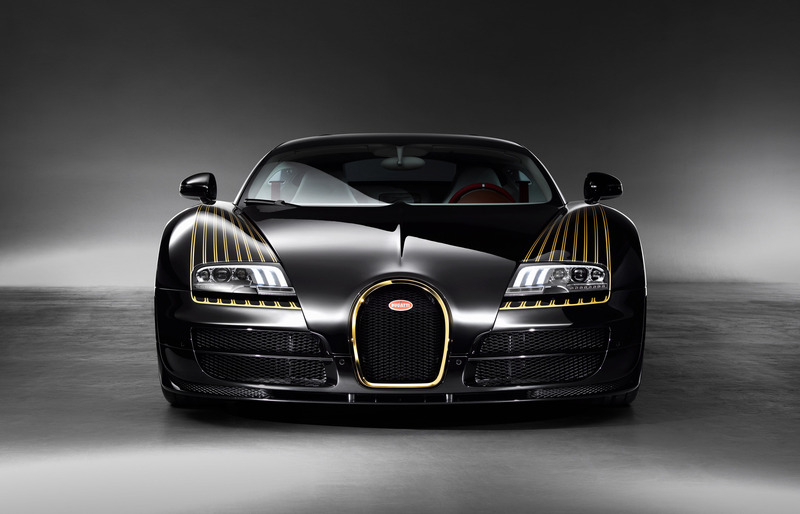 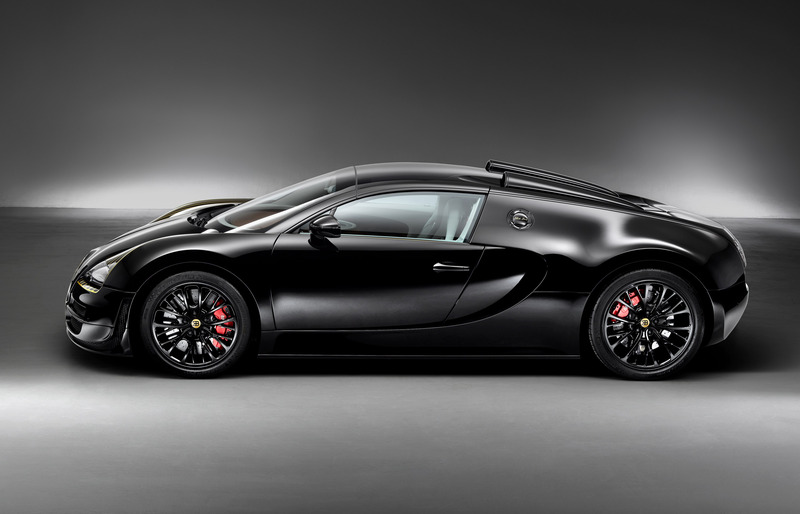 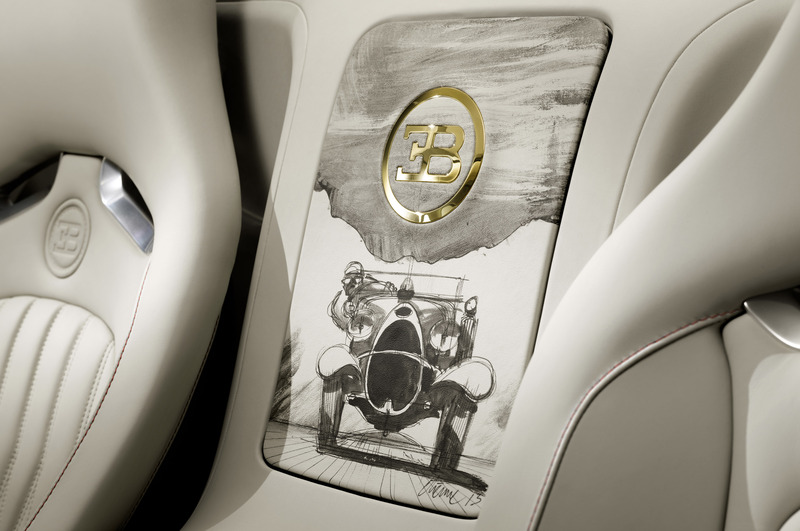 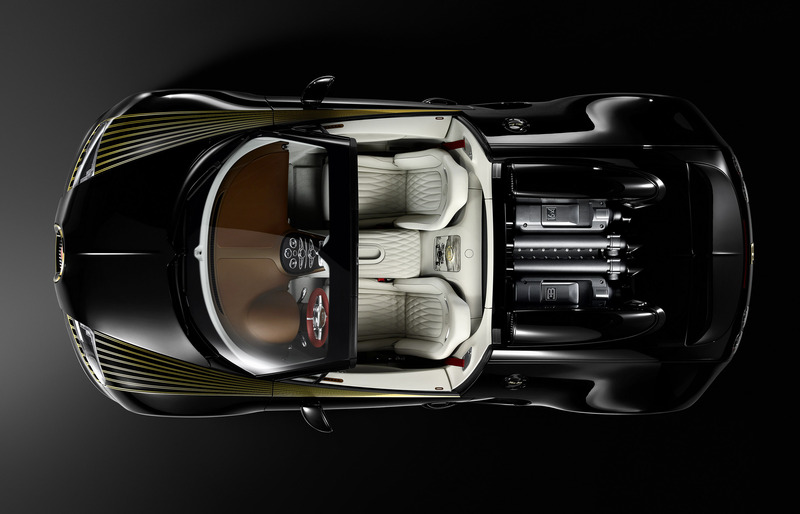 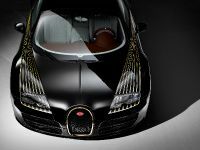 Veyron's two-door successor will be developed in 2015 and Bugatti disclosed that it plans to build around 450 examples from it. 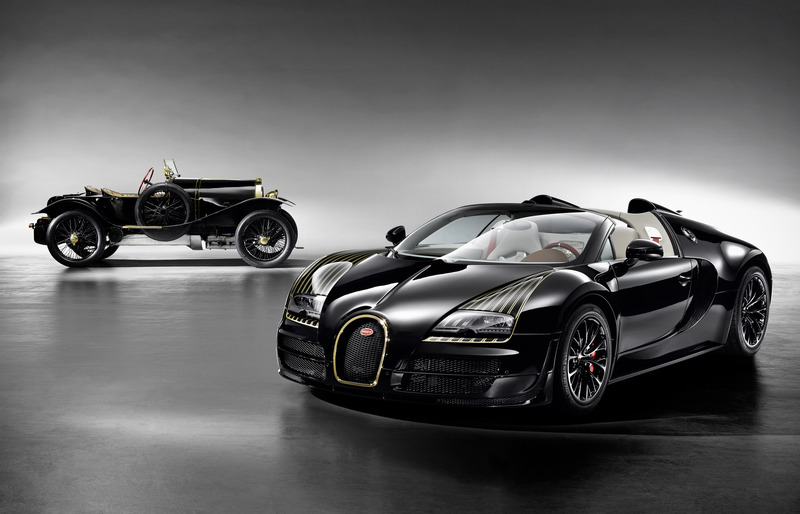 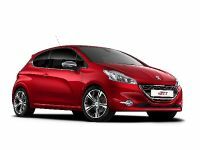 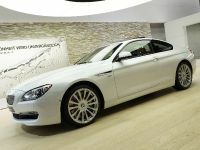 Most likely there will be 300 coupes and 150 roadsters. 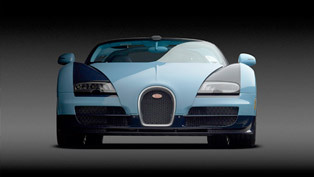 It is no surprise that the next Bugatti will be a hybrid. 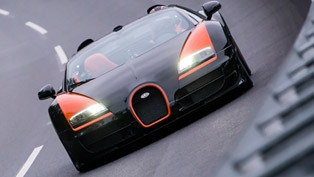 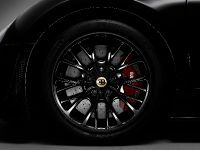 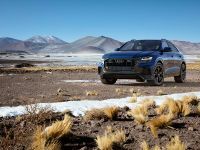 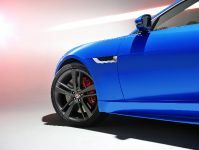 In fact, many other supersports car manufacturers like Ferrari, McLaren and Porsche have already gone through this step. 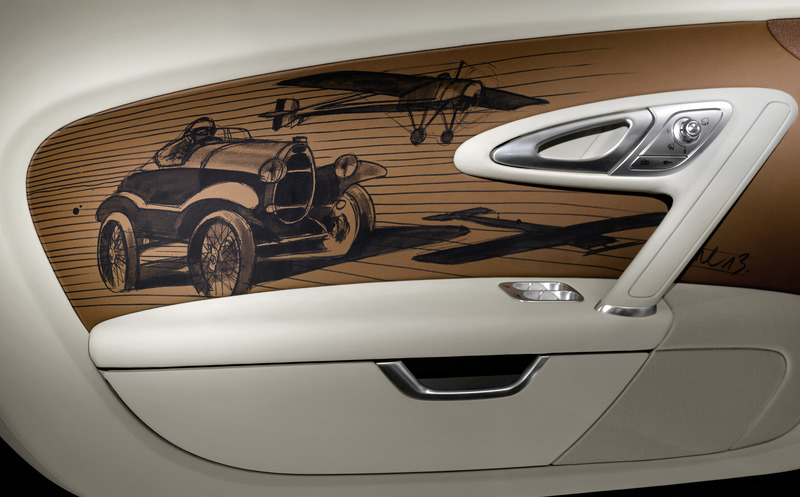 So the "hybrid direction" seems like a logical next step for the brand. 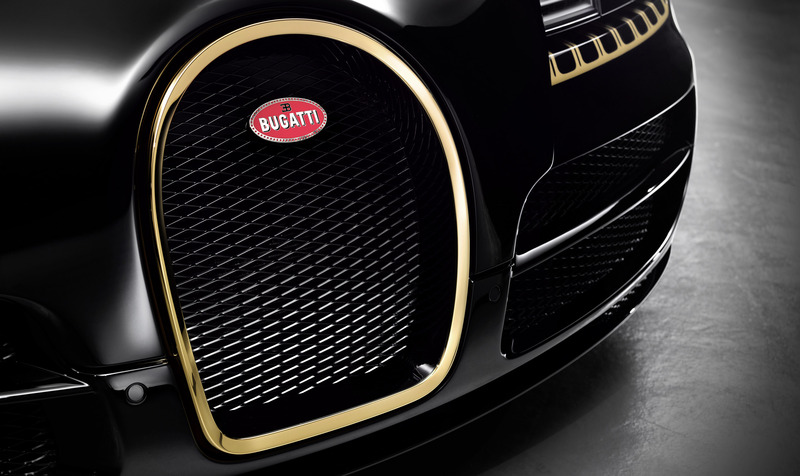 The 1500 hp won't be the only advantage of the car. 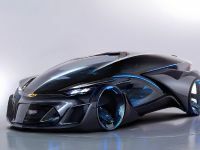 Lightweight construction is expected to be a key and logical feature as well. 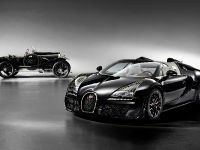 Other detail about the upcoming super car is that it will beat the 431 kilometres (268 miles) top speed of Veyron Super Sport. 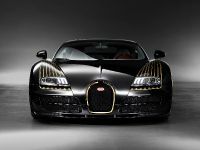 If you remember well, in February Veyron lost the title of the world's fastest production car to the Hennessey Venom GT. 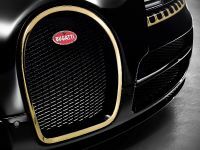 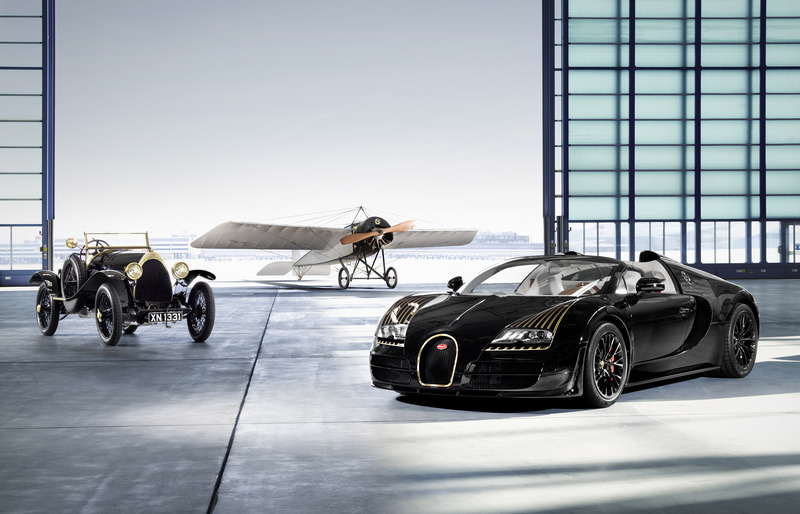 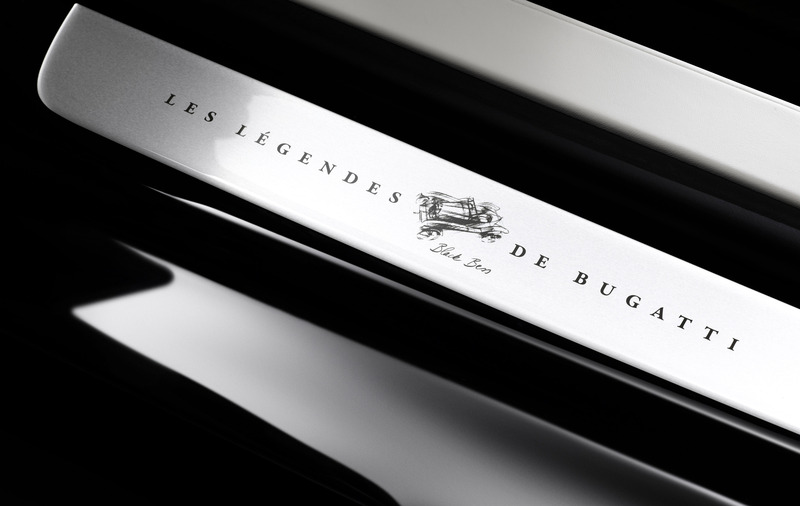 Bugatti will end an era because it has scheduled to finish Veyron's production within the next year. 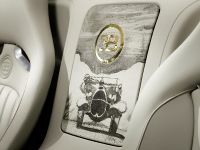 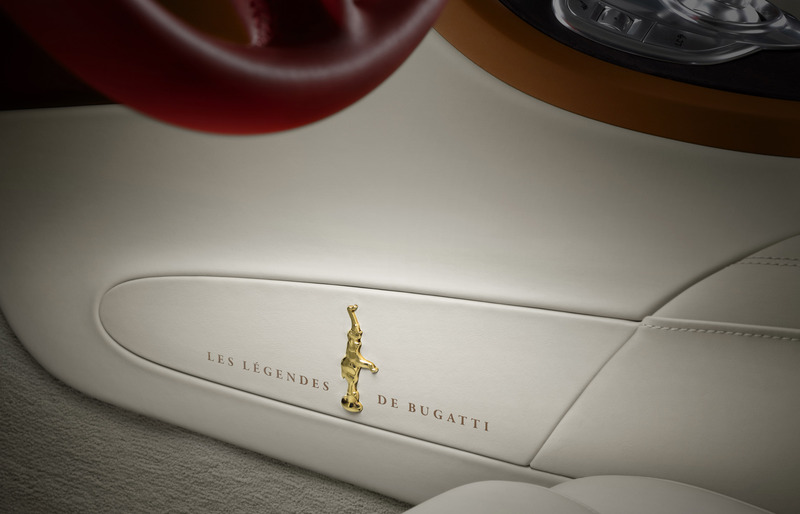 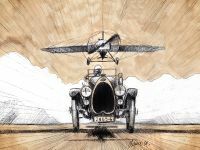 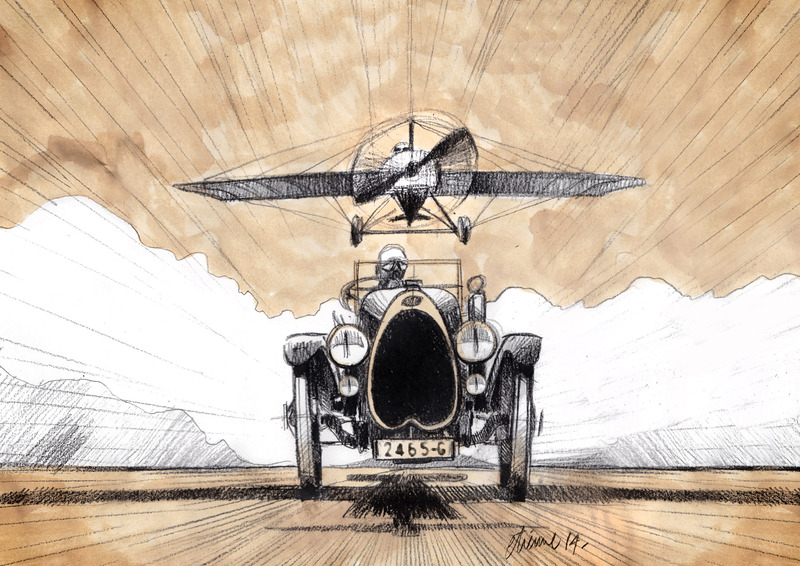 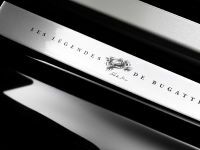 There are only around 20 build slots left for the 450-car run of the iconic vehicle, which are planned for the sixth and final Legend special edition.